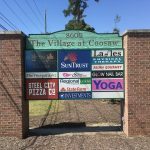 The Village at Coosaw is a 28,300sf neighborhood center positioned on well-travelled Dorchester Road in North Charleston. 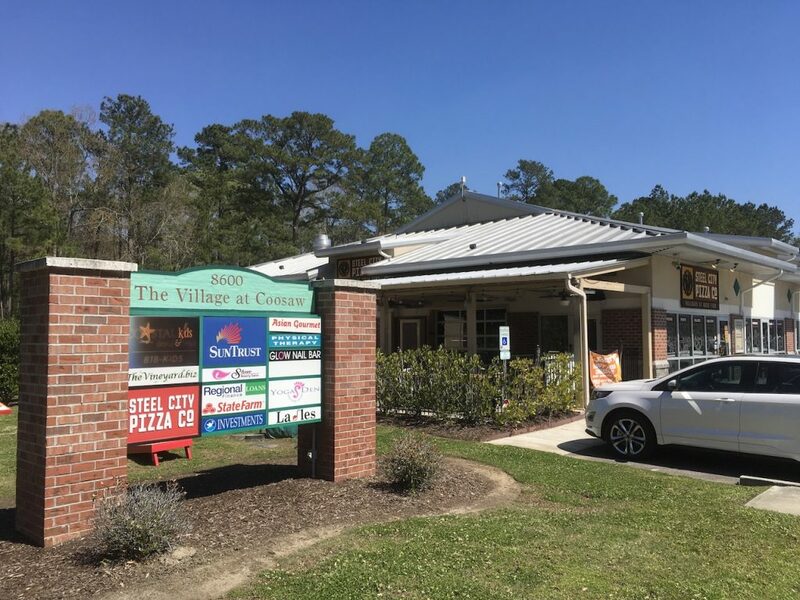 This attractive and well-maintained property is situated at the lighted corner of Dorchester Road and Club Course Drive, allowing for easy ingress and egress. 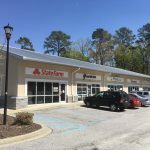 Surrounded by a dense population and high traffic counts (27,400 VPD), this center is an ideal setting for retail or office. 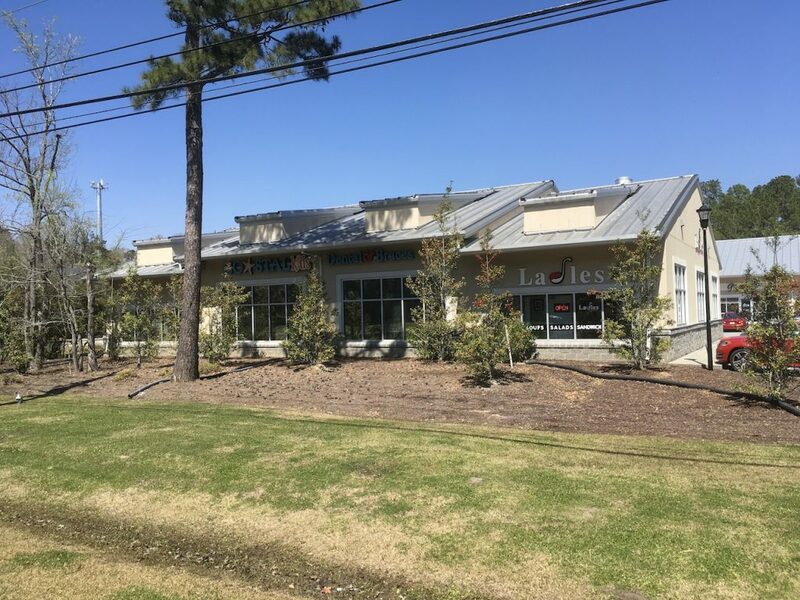 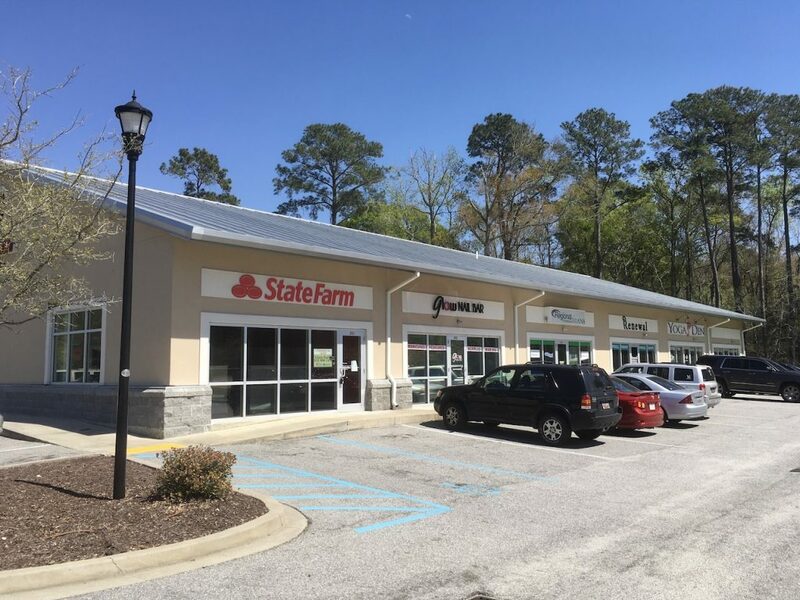 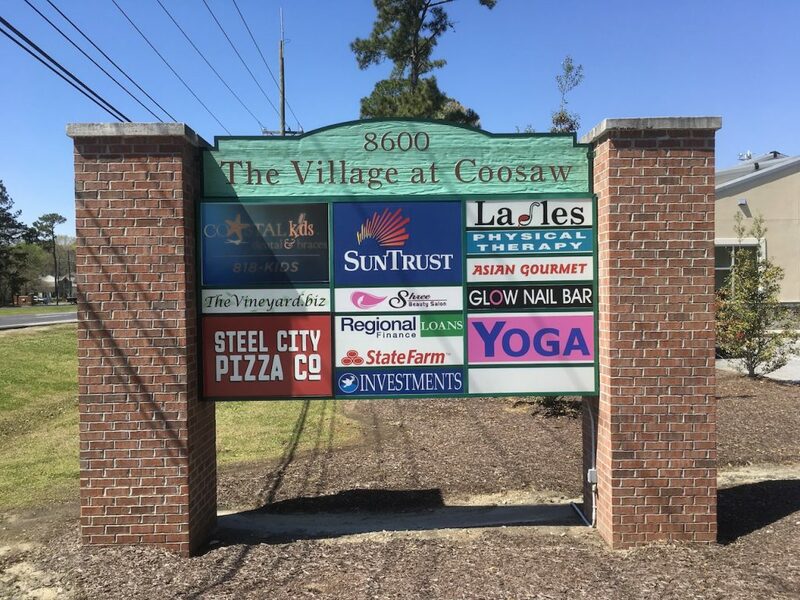 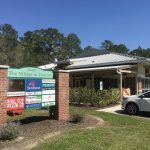 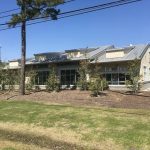 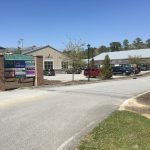 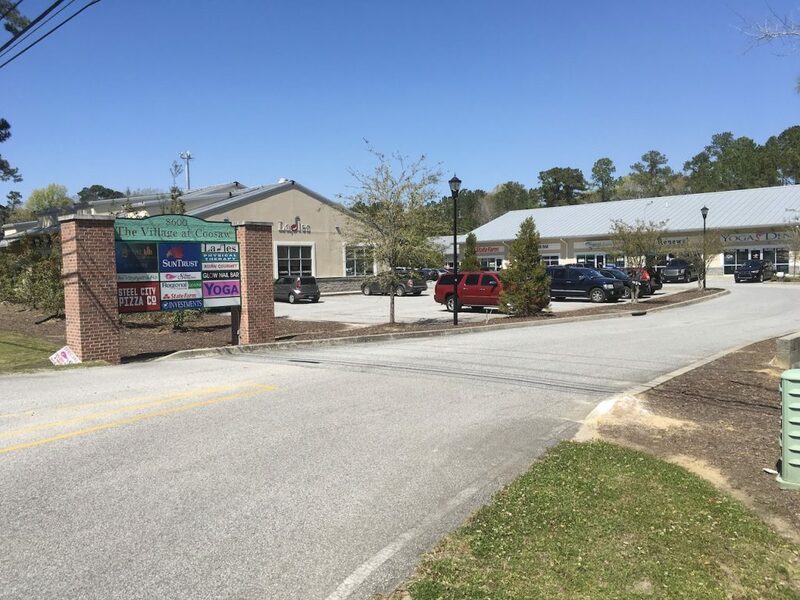 Co-tenants include State Farm, Coastal Kids Dental & Braces, Steel City Pizza, Ladles, Regional Finance, Glow Nail Bar, Asian Gourmet, and Burn Boot Camp.